This years OCup at Sir Sams again provided a gentle but tough climbing challenge to the top of the ski hill with amazing views of Eagle Lake. Beautiful sunny skies greeted riders in the morning with temperatures in the mid 20’s. 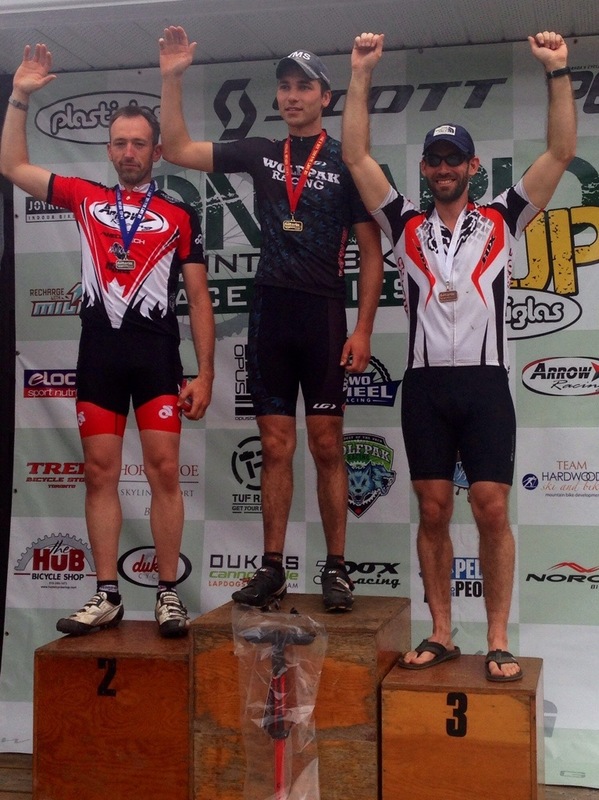 BikeNXS-coached riders had a great day on the technical SirSam’s race course. 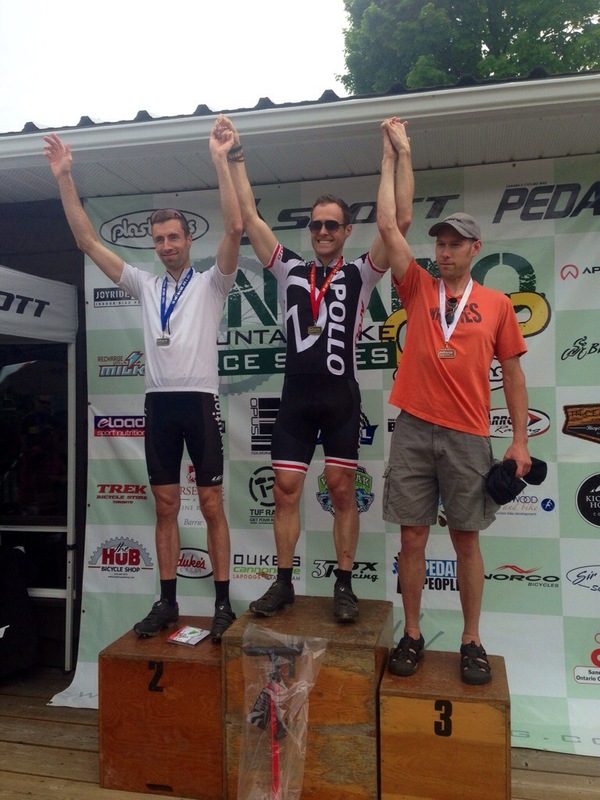 In the Master Sport category Jay Ennis rocketed to the front of the 35-39 race and never looked back taking the top spot on the podium, while Kyle Money (30-34) sprinted into the lead group early and scored his second podium of his first OCup racing season with a 3rd place finish. In the Cadet Women’s race Maddy Baltovich, back from a wrist injury, also charged hard for the lead up the big climb. She battled thru 2nd to 4th throughout the race and challenged with a great sprint at the end and placed 5th in a very tight Cadet Category. In the Cadet Mens race Tyler Orschel and Malcolm Barton rode strong lead in a very close group of 4 riders up the first ascent. Malcolm later tore his valve stem on a gnarly rock section and had to re-tube his tire to fight back into a top ten finish. Meanwhile, Tyler kept his lead on the Cadet group until one of the last rock gardens when Gunnar Holmgren surprised the Icicle with a cyclo cross sprint thru the rocks that allowed him to get a gap and take the victory. 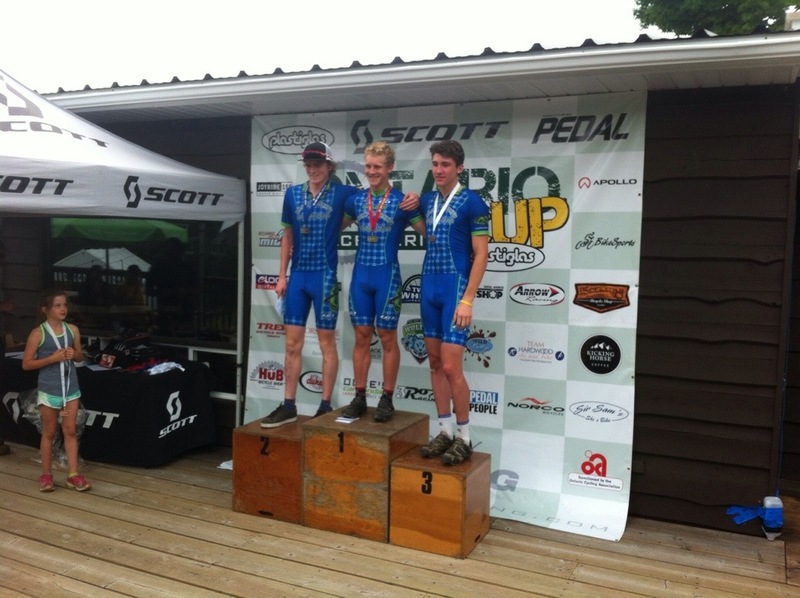 In the super competitive Junior Mens Category Liam Mulcahy and Brian Meyers were in a good battle with underager Quinton Disera. With all three riding for AJ (Angry Johnnys) it was no doubt going to be a podium sweep. 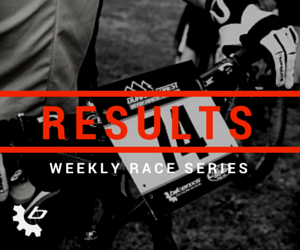 In the end Liam fought to a close second place and Bryan cracked the podium in third after a scary crash on the big rock drop near the top. 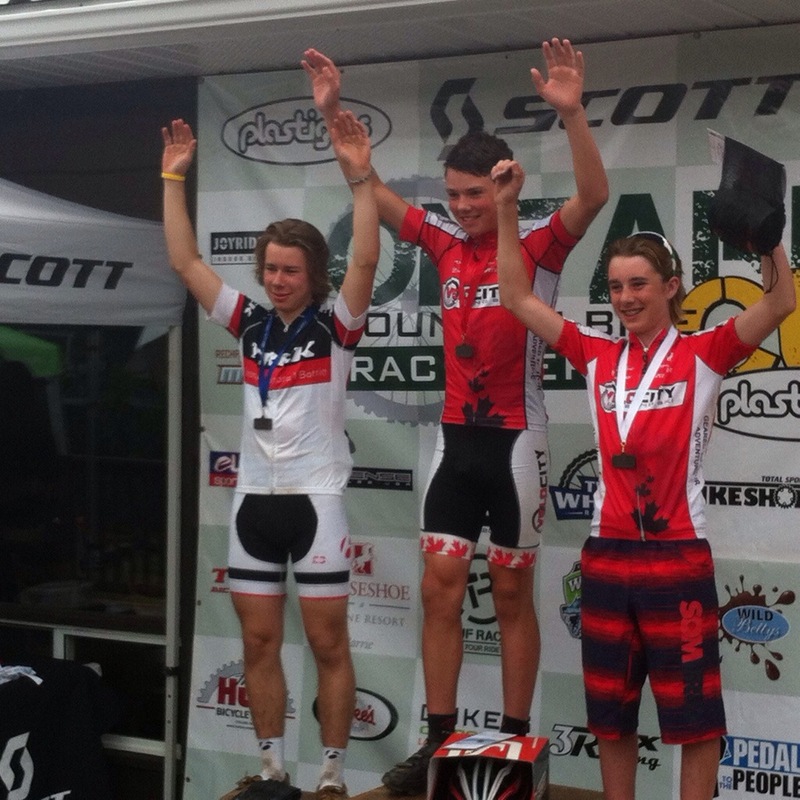 Five podiums for Bikenxs-coached riders made for a great weekend of racing. With a nice gap until the next Canada/O Cup in Mid July at Sudbury and then National Championships at Hardwood Hills, riders are now putting in their highest intensity workouts of the season in order to peak for the big races. 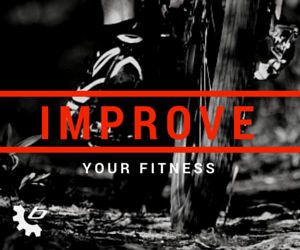 Nice June temperatures are keeping riders motivated to hammer those segments hard in preparation for the big races to come. Keep up the awesome trail riding and we will report back after Sudbury.